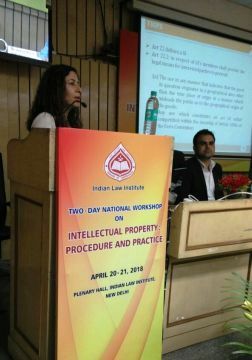 RNA was invited by Indian Law Institute (ILI) to share their IP knowledge with post graduate students and faculty members at the workshop titled Intellectual Property: Procedure and Practice. 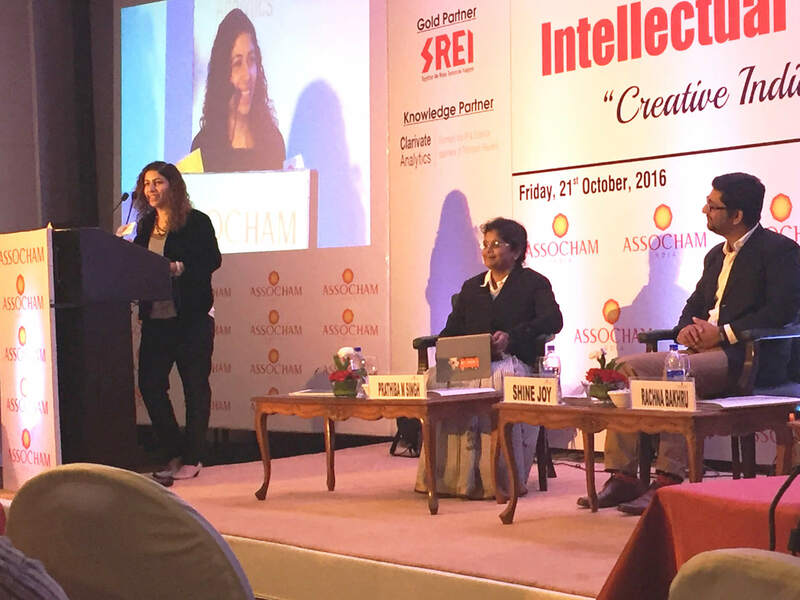 Students from various law colleges as well as ILI attended the sessions and were curious to understand various facets of IP law. 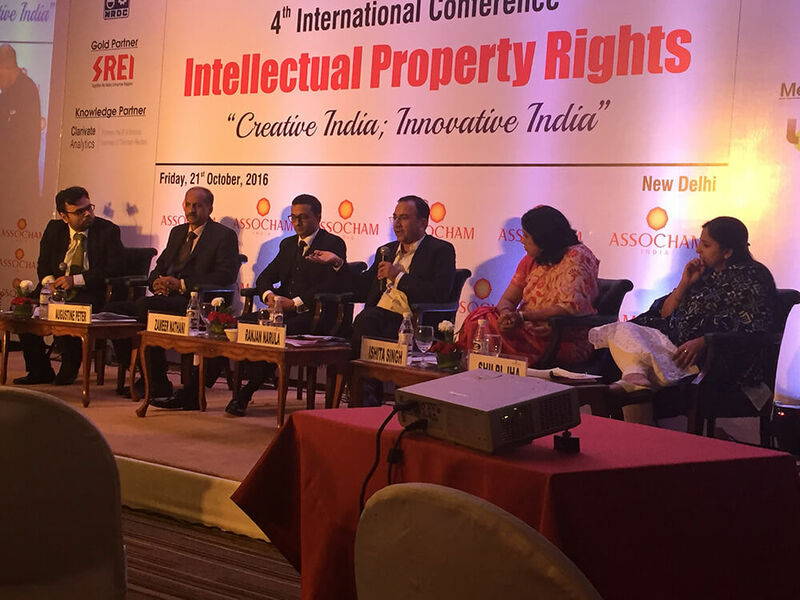 The workshop was a two day program that included various sessions on IPR. 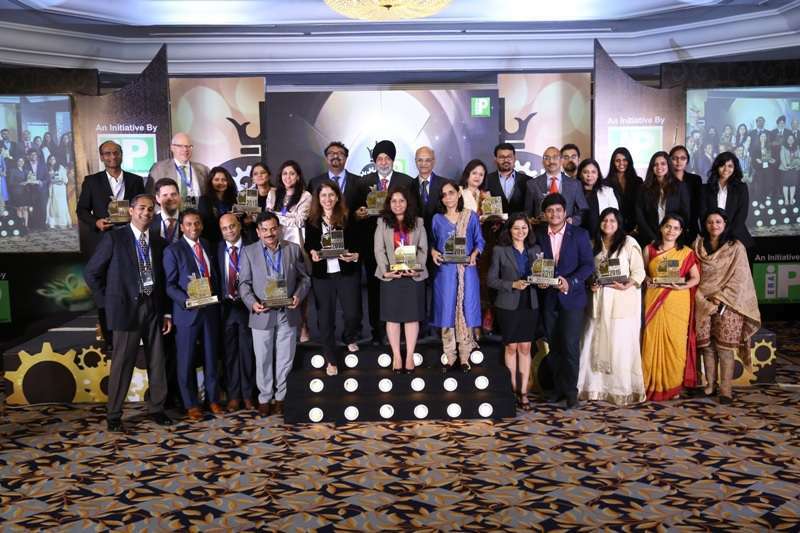 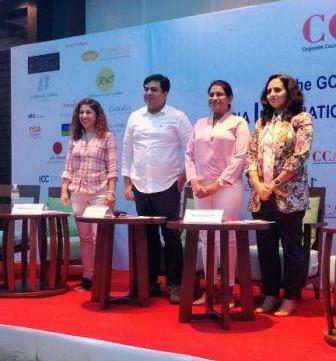 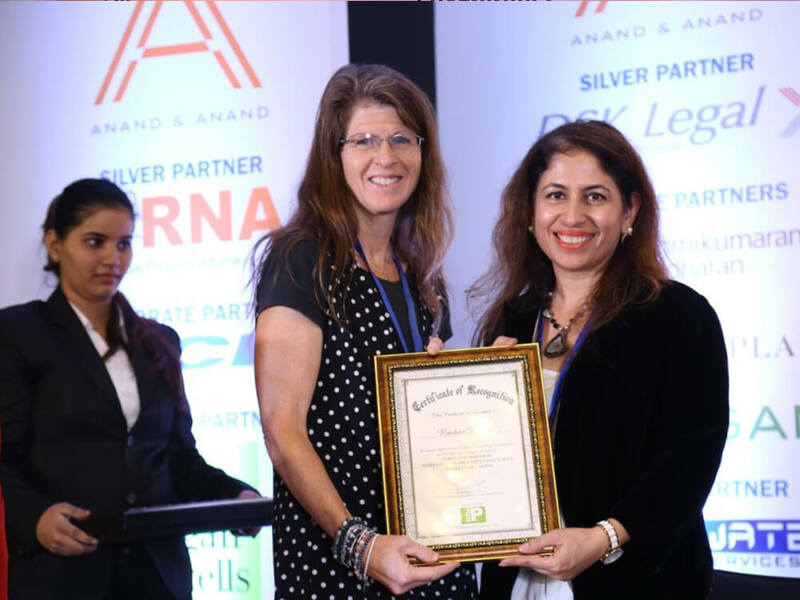 Rachna Bakhru spoke on protection and enforcement of Geographical Indications, laws in India and global position. 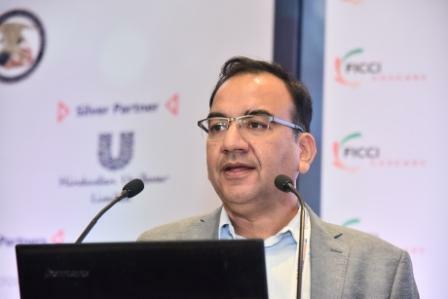 Daleep Kumar presented on Trademarks filing/ registration procedure and litigation trends. 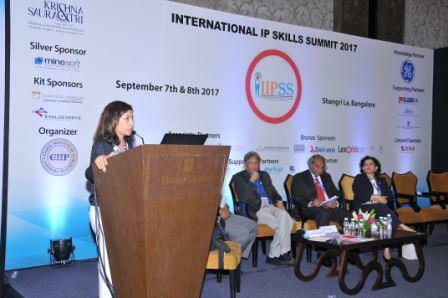 Suvarna Pandey spoke on the Importance and Filing Procedure for Industrial Designs. 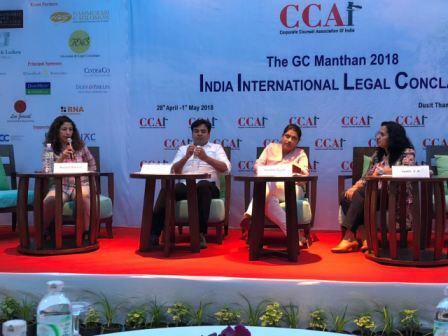 Abhishek Nangia spoke on Trademark infringement and enforcement.